ASEB Consulting has over 10 years of experience designing simple easy to use WordPress based websites. We also have a deep knowledge of Social Media and digital marketing and management. If you need help with either or both, we can help. Traditional advertising strategies aren’t enough. Social media provides tremendous outreach, networking, and interactivity with current and future customers. 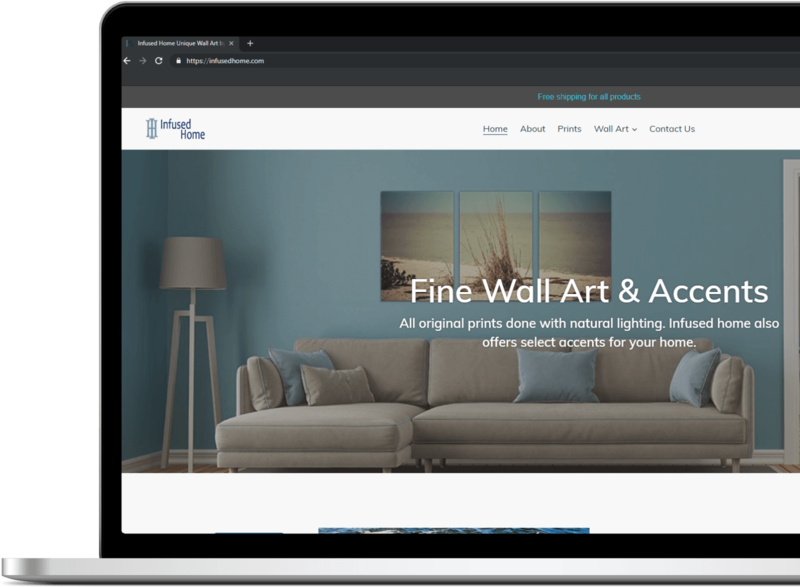 Building a business website or e-commerce store is easier than ever: it doesn’t cost much money, you don’t have to know how to code or design, your online store is not restricted to business hours, and it’s one of the best means of free advertising. Using digital marketing, you can reach an enormous audience in a way that is both cost-effective and measurable. Interact with your prospects daily. We believe quality, affordable websites should be accessible to everyone. We can help build and maintain WordPress based websites, as well as numerous e-commerce platforms such as Shopify. We pride ourselves in keeping things simple, proving high quality, attention to detail, and exceptional customer support. All of this while keeping it affordable. We want to build long term business relationships. By now, we are sure you know that mobile-friendly websites are the norm – not the exception – on the Internet. More time is spent browsing the Internet on mobile devices, rather than on traditional desktops. 50% of consumers using their smartphone for a local search visited their destination that day, and 68% of mobile searchers use the “get directions,” or, “call” buttons on mobile websites.  Social platforms help you connect with your customers, increase awareness about your brand, and boost your leads and sales. It doesn’t matter if you run a small local shop or a big national company. Social media is an essential piece of your business marketing strategy. Marketing costs add up, and not every business can afford huge campaigns. But you can get a lot of value for your dollar with social media advertising. Your business, regardless of size or budget, has an opportunity to grow your audience and reach your objectives through ads on social platforms like Facebook and Instagram. As a small business, we understand that budget drives most decisions. We also know how important it is to work with a partner who is responsive and reliable. We can build you an effective and affordable site in a reasonable amount of time. We can also help you with your digital marketing, social promotions, and management. Fill out the form and we will get right back to you for a free consultation.